Autumn is here! It’s time for crisp apples, bright orange pumpkins, mums of every color, and falling leaves. Celebrate this fall by getting crafty with one (or both) of these DIY Fall projects from Midwest Living. Filling an empty Fall-colored picture frame with some brightly colored fall leaves is a great way to decorate your fireplace mantel. Hang leaves on S-hooks or pin to a ribbon. Put nails in both sides of the frame and suspend the ribbon loosely across the center, tying it to the nails. Attach your favorite fall leaves to the ribbon using an adhesive. Add to the display by spreading a branch full of brightly colored berries across the length of the mantel. Sometimes simplicity is the best choice. If you’re looking for a way to show some warmth this autumn simply place a lantern on your entryway and surround it with an arrangement of pumpkins. Be sure to use a battery-powered candle if the lantern will be unattended. 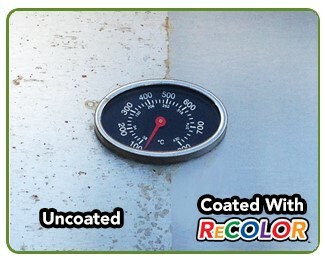 If your picture frame and/or lantern are looking a bit worn don’t fret. 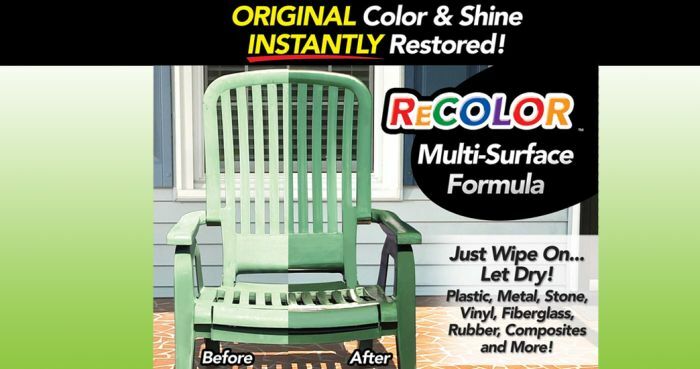 Use Wipe New ReColor to restore that shine on your picture frame and to protect your lantern from the elements. 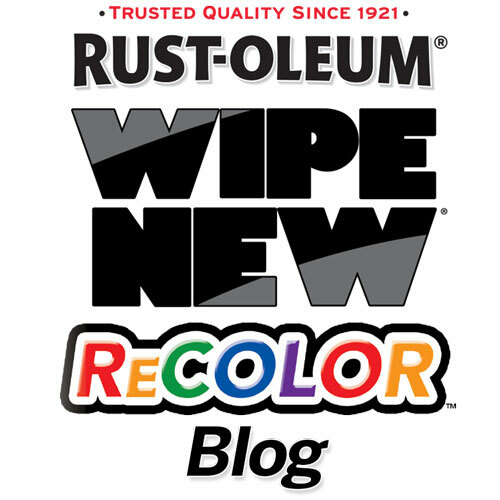 Learn more about Wipe New ReColor.